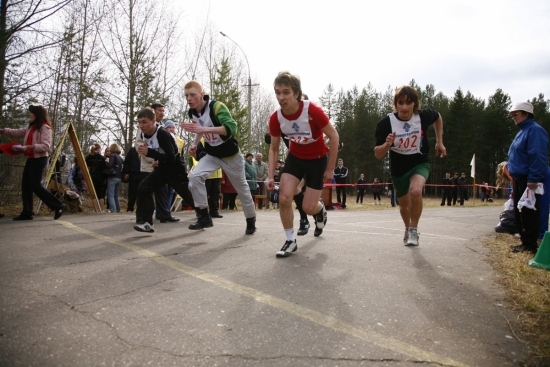 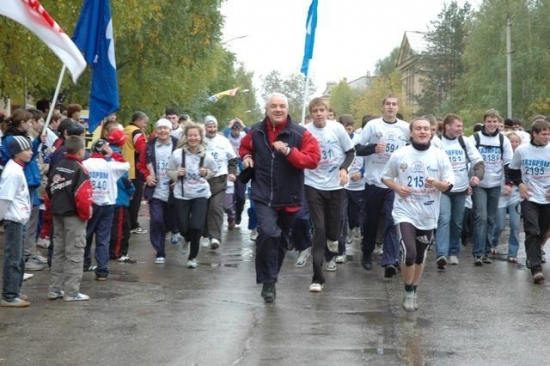 Annually, the most numerous athlete collective of USTU takes part in "Race of Nations", which is also called all-Russian running day, when people on the whole territory of the country participate in the mass race to prove the importance of physical activities in lives of every Russian inhabitant and Ukhta as well. 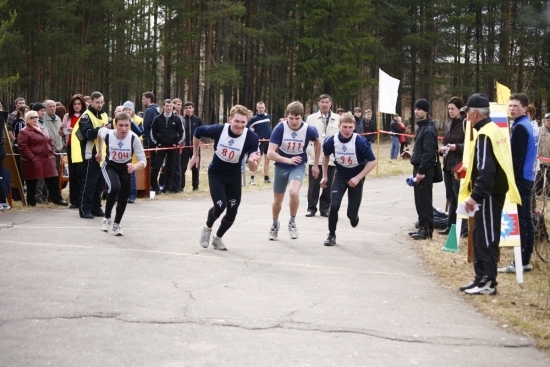 No doubt, it's a great sport fest for everybody: not only ordinary people are involved into "Race of Nations", but also VIP-people such as officials, deputies, representatives of district administration, famous businessmen. 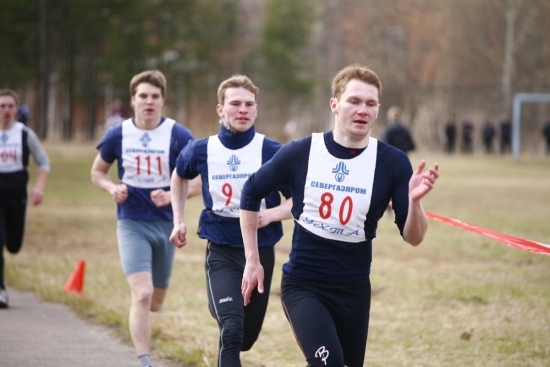 All winners of the cross-country race are usually handed with their trophies, prizes and chocolate. 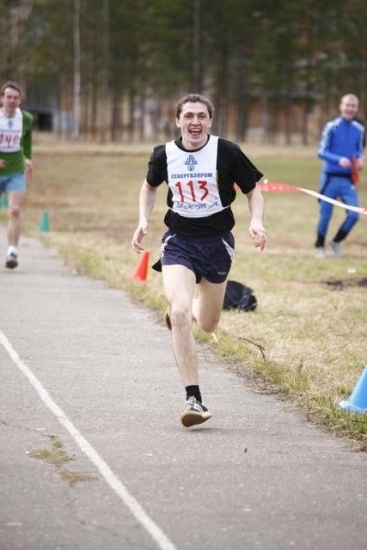 Other participants get lots of positive emotions.